If you know me, you know I am someone who does not know how to relax. No seriously, I am terrible at it. I need to constantly be doing something or else my mind starts going a thousand miles a minute! Since my husband has been gone for the last several months, I have felt that anxiety even more. I feel the sting the most during the evenings. Things go bump in the night a whole lot louder and more frequently when you are home alone. I decided the best way to combat my anxiety, was to have a set routine to unwind and destress. There are so many different ways to end your day on a high note. Here is what I do to unwind even after a hectic day. I find cooking oddly relaxing. I know many do not feel the same way. I have used Blue Apron for this entire deployment and have LOVED IT. I can pick meals based on my preferences and can look at the nutrition facts. I don't have to go out and buy ingredients I will only use once. Since the meals are two servings, I have lunch to bring the next day as well! I don't watch as much TV as I used to. If I watch something right before bed, I feel that I can't fall asleep easily. I need to have background noise, so podcasts are the perfect way to do that. 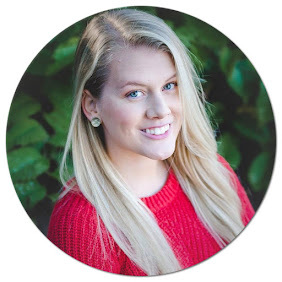 My current favorites are Uncover: Escaping NXIVM, Up and Vanished, and Serial! If I didn't use my planner, I would have no idea what I'm doing with my life! I check it every night and update to-do lists and schedules as needed. 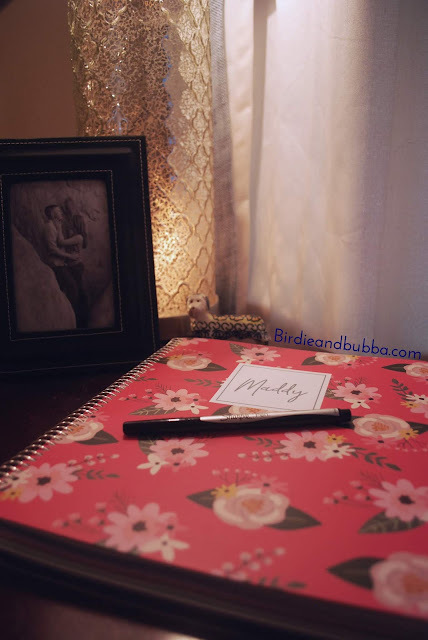 I have used so many planners over the years but Plum Paper Planner has been my favorite so far! 4. Tidy up the living room and kitchen. I HATE having a dirty kitchen. I love nothing more than coming home to an already clean space. Since I cook I always make sure I have a clean space to cook. How do I get motivated to clean at the end of the day? I watch youtube videos of people cleaning...I'm dead serious. Click Here for one of my favorite cleaning motivation videos! I don't burn candles because of the smoke and fire risk. Instead, I have wax warmers in my bedroom and living room. I love to use a chai tea scent in my bedroom and a lemon verbena scent in my living room. I love that I can keep them going as long as I need to and can leave the room without worrying about a flame. I recently purchased an acupressure mat. I was having issues with my shoulder after working out that would keep me up at night. Oh my goodness, it is the most AMAZING thing on the planet. Who knew that laying on a bed of nails would feel so relaxing. It definitely takes some getting used to at first. I can lay on it for 20 minutes and almost fall asleep. I will be the first to say that I break this rule more often than I would like to admit. With my husband being on the other side of the world, the evening is one of the few times I get to speak to him. I make sure to call them to tell him goodnight then I make it point to put the phone as far away from me as possible. I like to have some background noise when I sleep. Since I don't want to have a TV on when I go to sleep, I have instead turned to podcasts. The podcast "Sleep With Me: The Podcast That Puts You To Sleep," has been my saving grace. Host Drew Ackerman just reads you bedtime stories in the most calming yet boring voice ever. I have never stayed up for an entire episode. I would be lying if I said I did this routine EVERY. SINGLE. NIGHT. But when I do, I wake up feeling refreshed and ready to start my day. 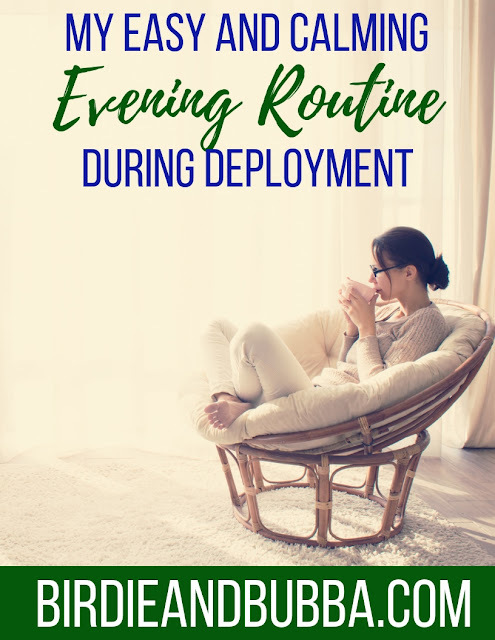 I hope this post inspires you to get an evening routine of your own!